All I can say was that I was completely satisfied with my flowers!! I can't thank them enough for how amazing the arrangements came out for my wedding! If you want someone who listens and does a great job...this is the place to go!! My wedding was flawless and you were a huge help! This shop has the most elegant orchid arrangements in town! I had a orchid delivered to my wife's job in Miami for valentines day and have had to order her one every month since.She loves them! Thank you. I LOVE JENNY'S! 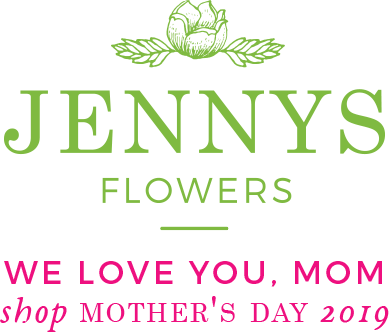 Wish Jenny's was closer to home, but every time I am in the Miami area I am sure to check them out and grab a bouquet or two for my kitchen. They light up our house and look so great. I love the choices and the people here are wonderful. I love Jenny's Flowers. I have used them since 1979. 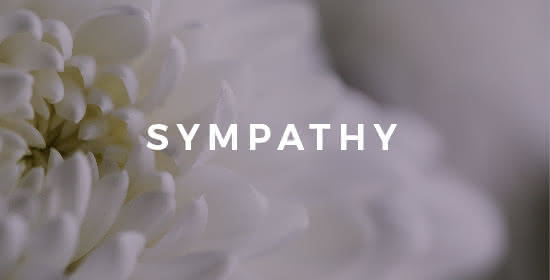 Their arrangements are original, beautiful, fresh, and most of all I love Jenny. 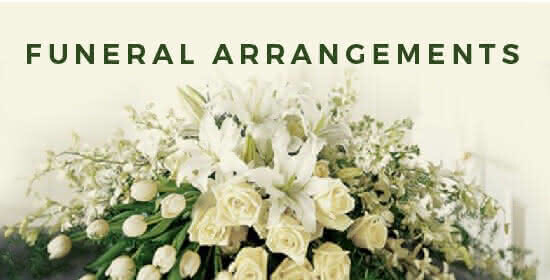 The arrangements are fabulous, and their gift baskets that I send to my corporate clients are to die for. I hope they stay in Miami FOREVER! This business knows the meaning of bespoke service like they have in Europe. Most of Miami business can't even spell the word. Her red roses and red orchids are fabulous.